Howdy there DCB! ... 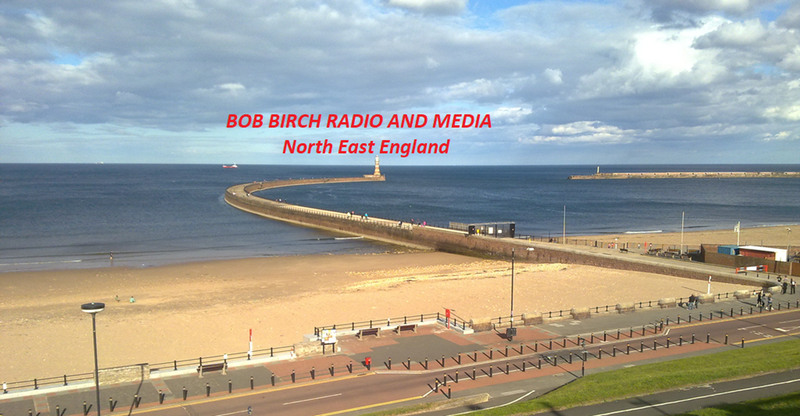 If yer a friend of Bob Birch, then maybe you'll have a spare beer you could share with me! ..Ya think? !